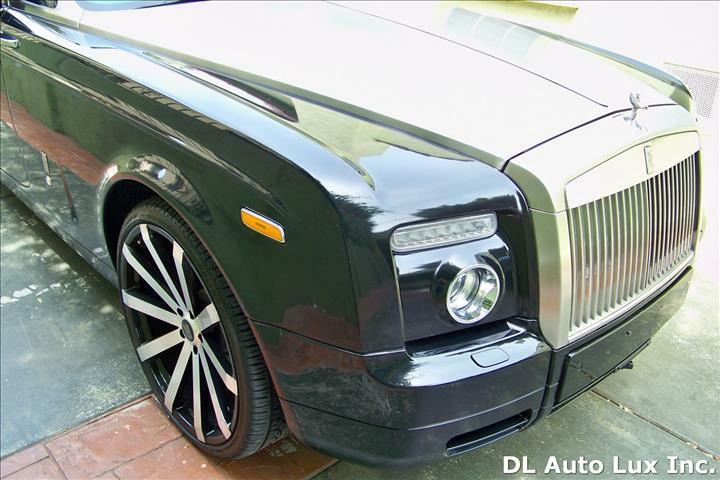 See images above of a limo currently for sale. 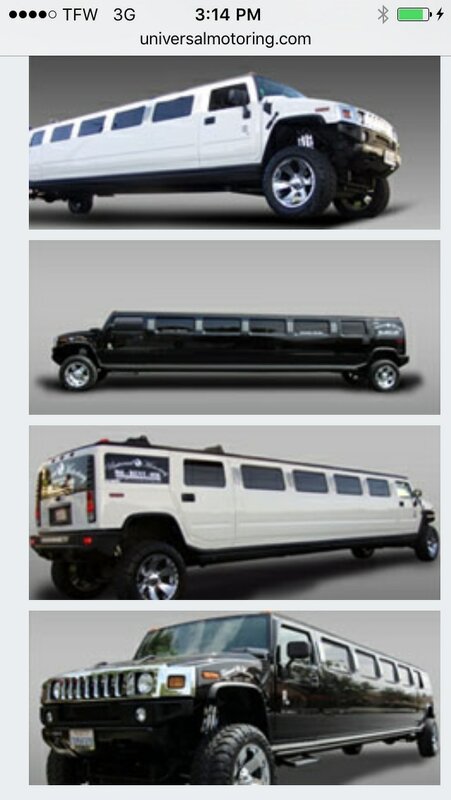 What Type of Limousine Do You Want? If you are looking for a limousine or if you are looking to sell your limousine then you are in the right place. We have a number of buyers ready to purchase, so give us a call and let us know what type of limousine you have. We purchase all types of limousines, so whatever your style we most likely have what you are looking for. There are a number of options to choose from and we pride ourselves on having up-to-date vehicles that fit every budget. So give us a call today at 951-363-2488, and let one of our fleet specialist get all your questions answered. If you are selling a limousine then give us the details along with your asking price. We have dealt with a number of businesses and personal limo owners that have been a win-win for both parties. We love what we do and we want to make sure that you get what you deserve for your limo. 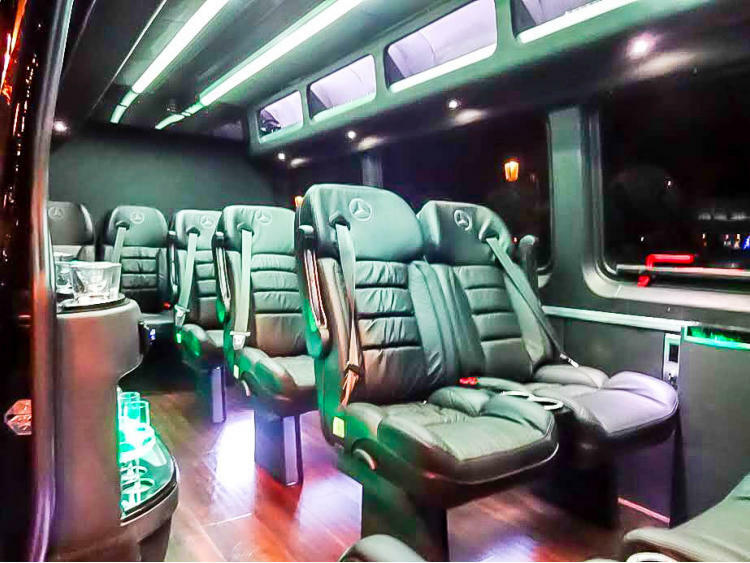 Fair asking price is where we start then we can negotiate depending on the features and amenities your particular limousine has. So if you are looking to buy or sell a limousine don't wait, get in touch with us today so we can get you what you are looking for or get your vehicle sold.